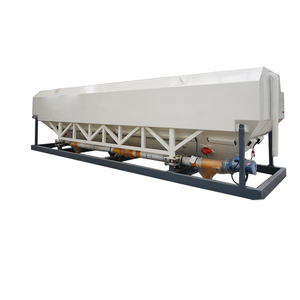 The mobile cement storage silo can be put in container, easy for transport. 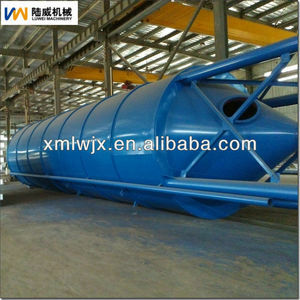 Q: Which type of silo can be put in container9 A: Frame silo, wheels silo, big bag silo and bolted silo can be put in container. 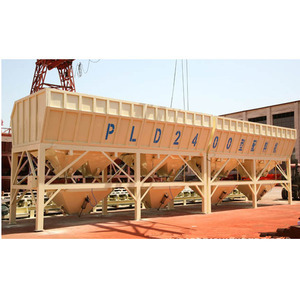 Q: How can I transport container silo, stackable silo9 A: We can arrange shipping company, the silo are same size with container. 9 YRS Zhengzhou Zhenheng Construction Equipment Co., Ltd.
1. Q: Where are your customers from9 A: Our Company is extending the trade scale at present. We can customize different products according to our customers' requirement. 3. Do you provide sample9 Yes, for most of our products, we provide sample for customers' reference. 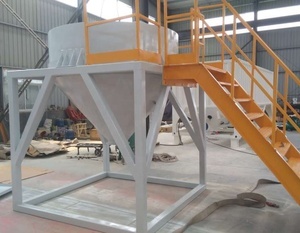 10 YRS Wenzhou Engineering Machinery Co., Ltd.
CL-J Anti segregation cement mortar storage hopper with vibrating lid and mixing machine CL storage hopper is mainly for a variety of mortar spray pump, supporting the use of grouting pump. 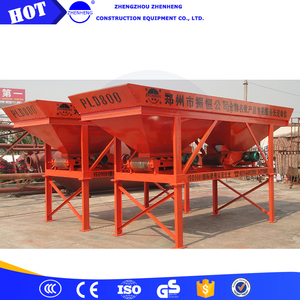 ***10000 Square Meters factory plant,with more than 100 works We have study and produce concrete machine Since 1973. ***Excellent Showroom Most machine are in warehose if the phase is 3 phase, 380V,50HZ. ***Professional Production Line Most of our workers are working hear over 5-10 years Construction case Working Video on Youtube: Our machine in construction plant--- From left to right, from up to down. We also do comprehensive tracking and monitor the quality of the process and testing to ensure product quality. 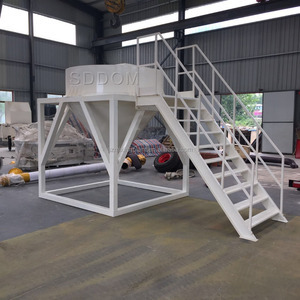 Damage or failure is caused by products erroneously used or incorrect installation, maintenance and custody; c. Damage or failure is caused by beyond our certification services, personnel to install, repair, alteration and demolition; d.
Compared with normal surface treatment, ours can strictly protect the silo body from corrosion thus to longer the cement silo life span. All you need to do is easily assemble the parts of the silos with our detailed guide installation manual or videos. ** Routinely telephone track to remove all might be problems or issues guarantying the whole system long lasting safety and reliability. It has more than 20 years production experiences. 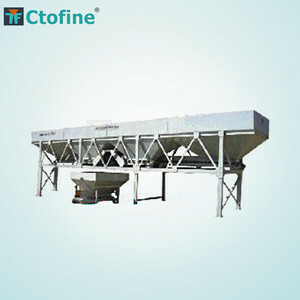 Main production are Concrete Mixing Plant. It has more than 20 years production experiences. Alibaba.com offers 4,681 storage hoppers products. About 77% of these are silos, 2% are concrete batching plant, and 1% are storage boxes & bins. A wide variety of storage hoppers options are available to you, such as free samples, paid samples. 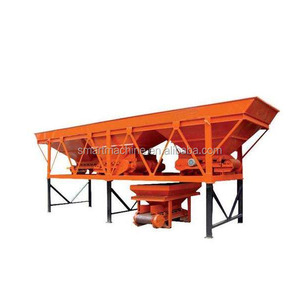 There are 4,681 storage hoppers suppliers, mainly located in Asia. 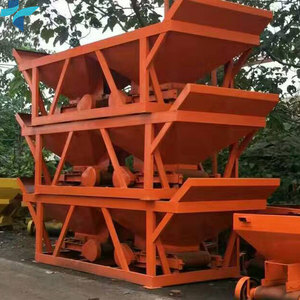 The top supplying country is China (Mainland), which supply 100% of storage hoppers respectively. 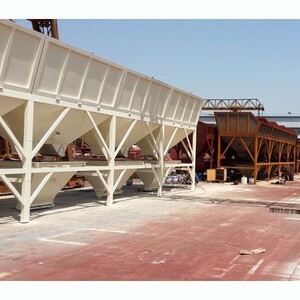 Storage hoppers products are most popular in Domestic Market, Africa, and South Asia. You can ensure product safety by selecting from certified suppliers, including 2,433 with Other, 1,968 with ISO9001, and 36 with ISO14001 certification.